Home » Posts tagged "Egypt"
As the absence of posts attests, we took a week off. Which was nice. 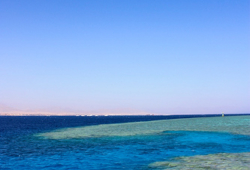 Red Sea reefs, originally uploaded by stevenjbaker.